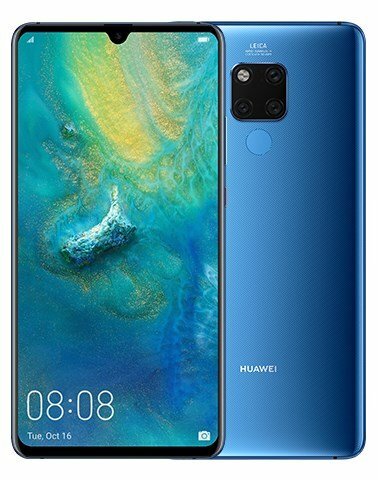 The Huawei Mate 20 has been launched along with the Mate 20 Pro, Mate 20 X and Porsche Design Mate 20 RS, in a global event held in London. And here’s all you need to know about the devices. 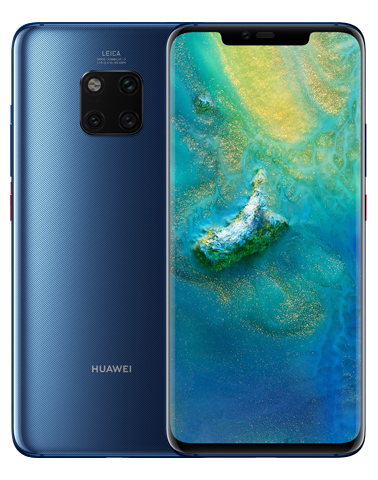 The Huawei Mate 20 is powered by the company’s latest and greatest octa-core HiSilicon Kirin 980 processor, which supports GPU Turbo. It runs on EMUI 9 based on Android 9 Pie out of the box, one of the first devices to do so, besides the Pixel 3 phones. 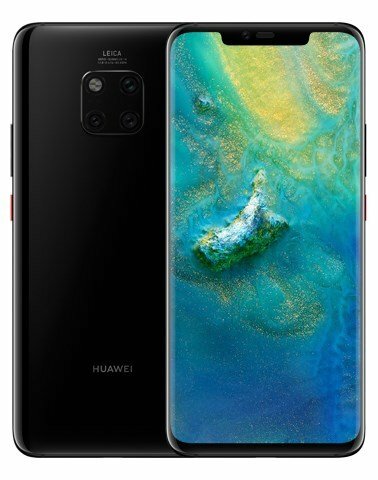 The Mate 20 will be available in 4GB/6GB RAM variants with 128GB of storage, which can be further expanded to 256GB via a microSD card slot. The phone is backed by a 4000mAh battery, which charges over a USB Type-C port, and thankfully retains the 3.5mm headphone jack. 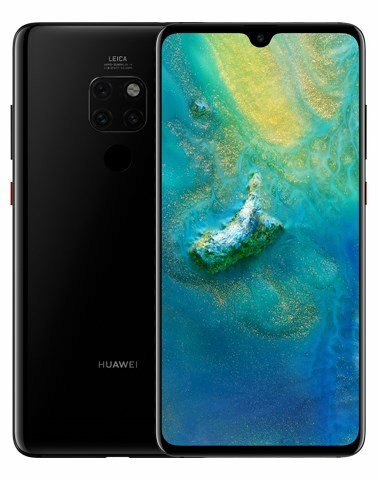 There are three LEICA cameras on the Huawei Mate 20, which comprise of a 12MP wide-angle lens, a 16MP ultra wide-angle lens, and an 8MP telephoto lens, accompanied by a laser focus an LED Flash. The selfie lens is a 24MP front camera. The Mate 20 sports a 6.53-inch LCD display with a dewdrop notch, and supports a resolution of 2240 x 1080 pixels, with 381 PPI and a DCI-P3 Color Gamut. The device has a fingerprint scanner on the back panel. Selfie Camera: 24MP, f/2.0 aperture. 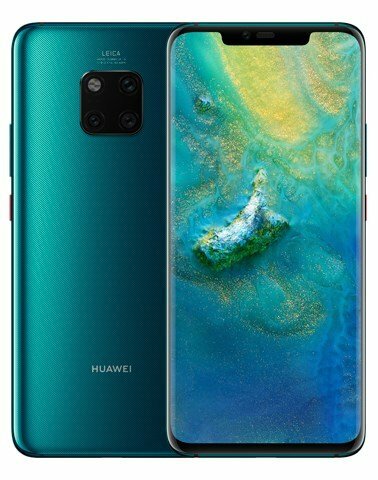 The Huawei Mate 20 Pro is significantly different, compared to the regular variant. It is equipped with a 6.39-inch OLED display, which supports a 2K resolution of 3120 x 1440 pixels, with a pixel density 538 PPI, DCI-P3 Color Gamut, but has an iPhone X-style long notch. The reason the notch is larger is because the Mate 20 Pro has a 3D-depth sensing camera for Face Unlock. The phone has an In-Display Fingerprint Scanner. The rear cameras on the Mate 20 Pro comprises of a 40MP Wide Angle Lens (yes, you read it right), a 20MP Ultra Wide Angle Lens, and an 8MP Telephoto lens, with laser focus and an LED Flash. The rest of the device’s specs are similar to that of the Mate 20, except for a few details like the memory, battery. 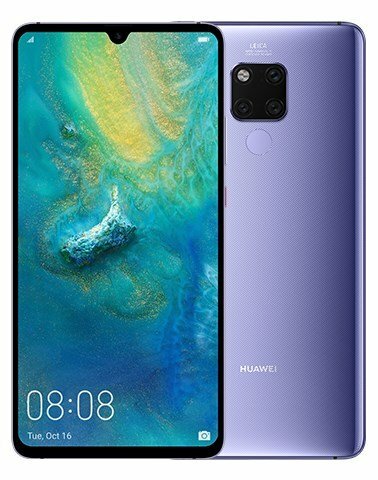 The Huawei Mate 20 Pro does not have a 3.5mm headphone jack. Take away the long-notch and the dedicated face unlock camera from the Pro version, and you have the Huawei Mate 20 X. It has a bigger display and battery though. 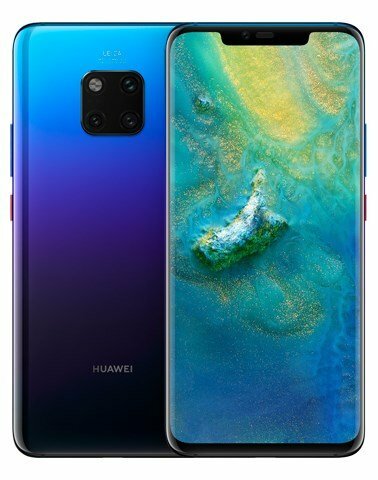 Now take the Mate 20 Pro, give it a Porsche branding, with more RAM and storage, and different colour options. 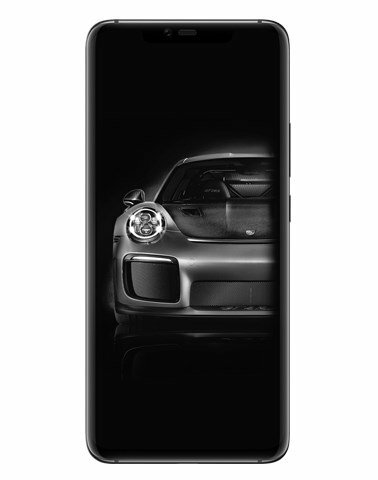 That is what the Porsche Design Mate 20 RS is. The devices will be available in the U.K., France, Italy and United Arab Emirates soon.